Featured amenities include complimentary wired Internet access, a business center, and express check-in. Planning an event in Mammoth Lakes? This hotel has facilities measuring 6075 square feet (564 square meters), including conference space. A roundtrip airport shuttle is complimentary at scheduled times. Enjoy the convenience of ski-in/ski-out access at this hotel, which also features 5 spa tubs. This hotel also features complimentary wireless Internet access, concierge services, and babysitting/childcare (surcharge). Guests can get around on the complimentary shuttle, which operates within 5 mi. Spend the day on the slopes, or enjoy recreational amenities including an outdoor pool and an outdoor tennis court. 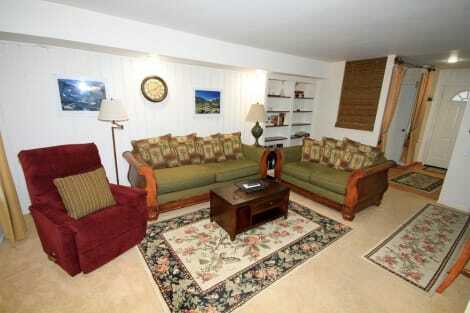 This condo also features complimentary wireless Internet access and barbecue grills. Guests can catch a ride to nearby destinations on the complimentary area shuttle. Dip into one of the 2 spa tubs or enjoy other recreational amenities including an outdoor tennis court and a sauna. This condo also features an arcade/game room, a picnic area, and barbecue grills. Getting to nearby attractions is a breeze with the complimentary area shuttle. Make yourself at home in one of the 58 guestrooms featuring refrigerators and flat-screen televisions. Cable programming and iPod docking stations are provided for your entertainment, while complimentary wireless Internet access keeps you connected. Private bathrooms with showers feature complimentary toiletries and hair dryers. Conveniences include safes and complimentary bottled water, and housekeeping is provided daily. Satisfy your appetite with Greek cuisine at Jimmy's Taverna, one of the resort's 3 restaurants. Wrap up your day with a drink at the bar/lounge. Breakfast is available for a fee. Enjoy a range of recreational amenities, including an indoor pool, a spa tub, and a sauna. Additional features at this hotel include complimentary wireless Internet access, ski storage, and a fireplace in the lobby. Treat yourself to a stay in one of the 180 individually decorated guestrooms, featuring fireplaces and flat-screen televisions. Your pillowtop bed comes with down comforters and Egyptian cotton sheets. Rooms have private balconies. Kitchens are outfitted with refrigerators, ovens, and stovetops. Digital programming and DVD players are provided for your entertainment, while complimentary wireless Internet access keeps you connected. This lovely hotel is in Mammoth. The 23 welcoming rooms offer a perfect place to relax at the end of the day. Pets are not allowed at Austria Hof. Spend the day on the slopes, or enjoy recreational amenities including a sauna and a fitness center. Additional amenities at this hotel include complimentary wireless Internet access, concierge services, and ski storage. 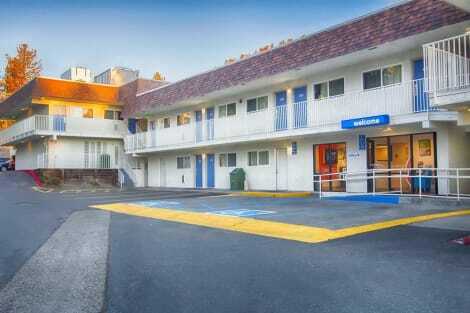 lastminute.com has a fantastic range of hotels in Mammoth Lakes, with everything from cheap hotels to luxurious five star accommodation available. We like to live up to our last minute name so remember you can book any one of our excellent Mammoth Lakes hotels up until midnight and stay the same night.